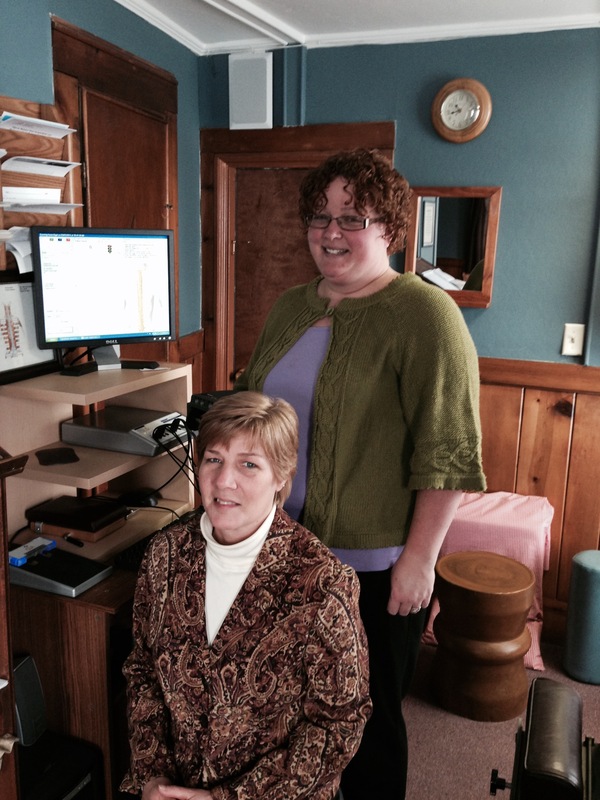 Bergen Family Chiropractic > Chiropractic Research > How Do You Know You Are Healthy? by Amy P. Mercovich, D.C.
That is a good question… do you assume you are healthy because you feel ok or don’t currently have pain, sniffles, or a cancer diagnosis? Does that make sense? Pain and symptoms aren’t a very good indicator of how sick or how well you are. You can drop a rock on your toe and have incredible pain… but you may be perfectly healthy. Or, conversely, you can feel fine but have cancer cells growing out of control somewhere in your body or 90% blockage of an artery…meaning you are actually quite ill.
One way to truly know how well your body is doing from the inside out is to know how healthy your nervous system is, especially the autonomic nervous system, which is the part that keeps you alive and healing and adapting to the environment constantly. This is why Bergen Family Chiropractic has invested in cutting-edge technology that non-invasively and painlessly assesses the health of the autonomic nervous system and gives you a CORE Score (out of 100). It is a great way to prove you are actually healthy (or to learn you aren’t as healthy as you thought and you need to do something about it!). The beauty of knowing your CORE Score is that you can track what your body is doing over time and, it gives you a baseline in case you ever have a trauma. Your CORE Score is based on three non-invasive tests, which we refer to as a “scan”: Thermal Scan, Surface EMG, and Heart Rate Variability. After your scan is performed and the results have been explained to you, you receive login information so you can access the results online from home. The scan is performed as part of every new patient’s initial exam as well as over the course of the chiropractic care plan to ensure that appropriate progress and healing is occurring to the nervous system. Chiropractic care is all about keeping your body free from nerve interference in order that your beautiful self-healing and self-regulating functions can work perfectly all the time giving you the best and longest life possible. This is what gets us excited here at Bergen Family Chiropractic… you and your family having amazing, healthy, and energetic lives!